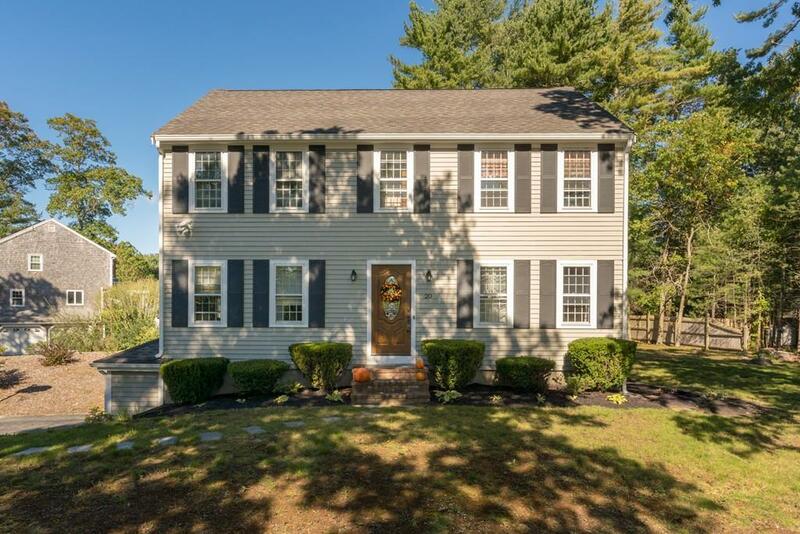 Picture-perfect center entrance Colonial in West Plymouth located on a beautiful corner lot in a quiet neighborhood! 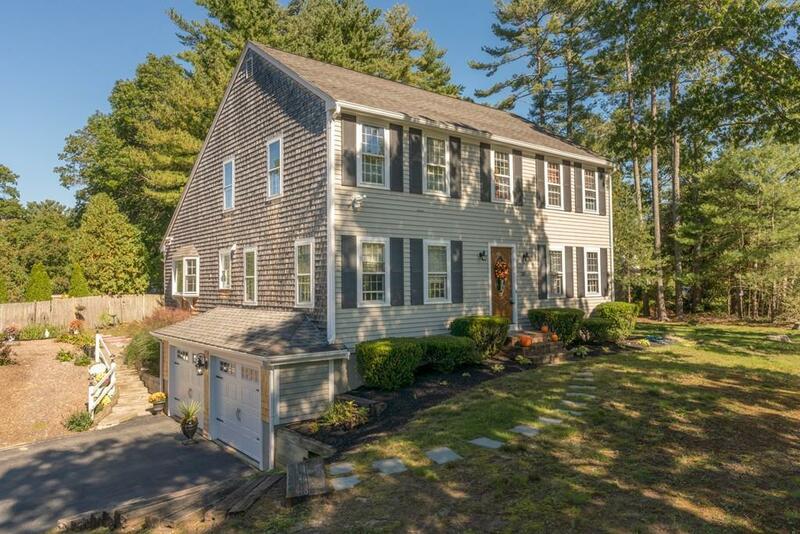 This home was recently renovated with a new kitchen, baths, siding & garage doors!!! Once inside, you will fall in love with the open floor plan!! 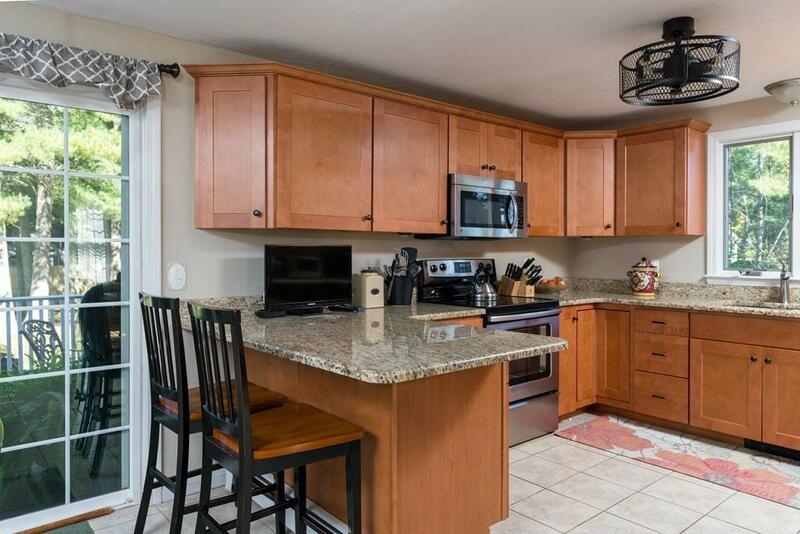 The eat-in- kitchen is the central gathering spot featuring new cabinets, granite countertops & stainless steel appliances! It opens up to a charming living room with exposed wood beams, wood floors and cozy fireplace. Plus, a dining room with wide pine floors, an updated half bath with laundry and an additional room - perfect for a play area, office or formal living room!! Off the kitchen you can also access the back deck overlooking a beautiful backyard! Upstairs there are 4 spacious bedrooms with plenty of closet space & a full bath! The setting and layout of this home makes it a special find and a place you will want to call home! 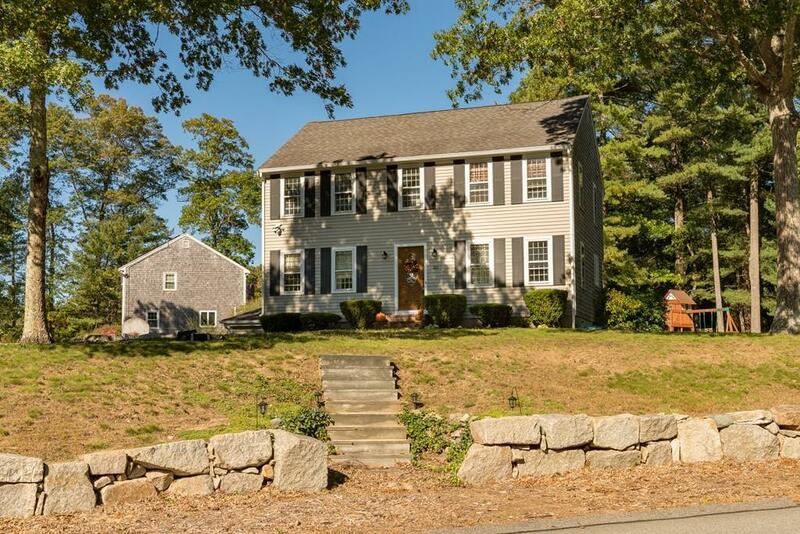 Centrally located close to historic downtown Plymouth, Colony Place and easy highway access. Listing courtesy of Ben And Kate Real Estate of Keller Williams Realty Signature Properties. Listing provided courtesy of Ben And Kate Real Estate of Keller Williams Realty Signature Properties.